Community Survey results are here! 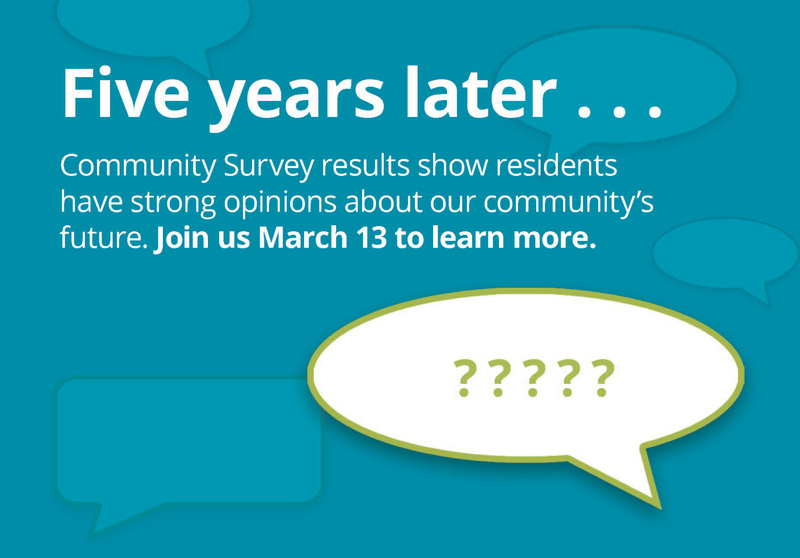 In early 2018, we completed a Community Survey in which residents of all ages throughout the south Wood County area shared their thoughts and opinions for our community’s future. Together, let’s look at the survey results and talk about what’s next. 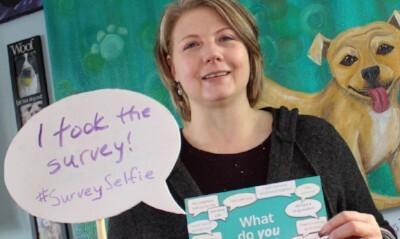 Join us to hear the results! Growing up in this community, Diana Buss witnessed how it has changed and grown over the years. Now, as a successful business owner and community volunteer, she’s working to make positive change for – and with – others. Diana owns the local pet boutique, BowWow Meow. 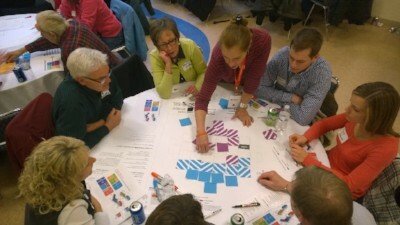 NonProfit Quarterly’s article, What Does It Look Like for a Community to Own Its Future? features snapshots of three U.S. communities working to shape their own futures. We were honored to have the Tribune Building Project’s work featured. 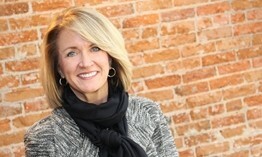 Read the latest blog form Kelly Ryan, Incourage CEO. Kelly writes about long-term workforce development in our community and Incourage’s current priorities. Established in rural Wisconsin in 1994 to serve the changing needs of the south Wood County area, Incourage has become a nationally-recognized leader in place-based philanthropy and community development. Guided by values of equity, opportunity, and shared stewardship, Incourage envisions a community that works well for all people. One physical manifestation of this vision is the redevelopment of the Tribune building, which demonstrates Incourage’s user-centered approach to growing a strong and inclusive local economy. To learn more, visit incouragecf.org.